Former Pharma Lobbyist To Be Top WH Policy Aide - Joe.My.God. 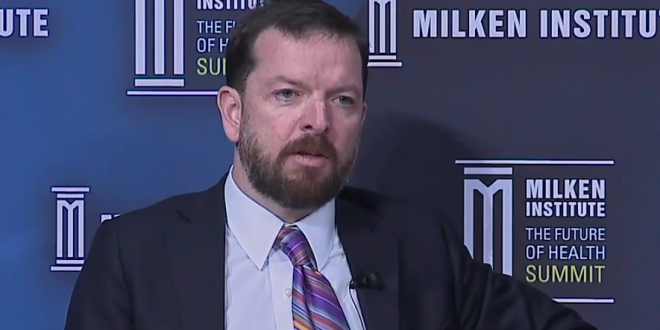 Grogan has worked extensively on those issues at OMB alongside Mulvaney and HHS Secretary Alex Azar. Grogan, a former lobbyist for drug giant Gilead Sciences before joining OMB in 2017, has advanced plans rolling back parts of the Affordable Care Act through regulation.